Gasp! I'm bringing back the Royal Challenge I created back in 2016. I added "reading" into the name which I think looks better. 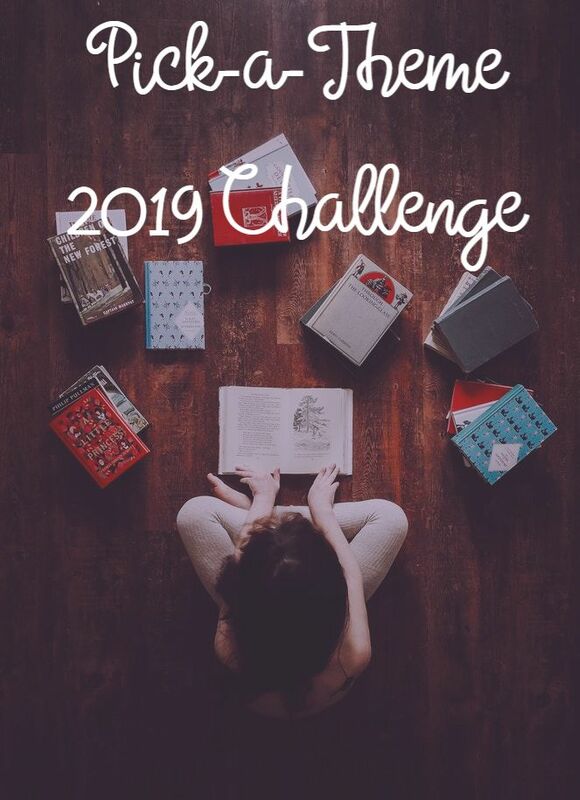 I created my Pick-a-Theme Challenge for 2019 and while I was doing so I started thinking about my other two challenges. I know someone does a challenge like my past Reading Road Trip challenge so I didn't think it would be a good idea to bring that one back but my royal challenge is something I've never seen anyone else do. I love reading stories with princesses or corrupt kingdoms. I know there are a lot of historical stories on real life royalty which could be interesting to read about as well. So why not? Read books that have a royal theme. You can read any type of books for this challenge. Picture books, graphic novels, manga, and audio books are allowed in this challenge. Re-reads are allowed as long as you don't use the same book twice. You may join whether or not you have a blog. You can join through Goodreads, twitter, or any other appropriate site. Every month there will be a wrap-up post available. 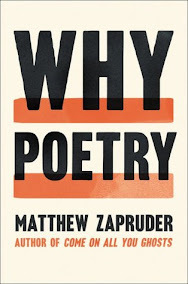 You can add reviews, discussions, and view other readers progresses through that post. If you want you can just comment what you've read as well. You can use books you've read for other challenges for this challenge. I've added the link for only a month. If you add your sign up post in the comments I'll add your link afterwards. If you have any questions let me know down below. Please share this challenge if it's something you like. Are there any royal reads you would want to read that comes to mind? Yay! I'm happy to have it back as well. Fun idea. I don't know that I've read many "royal" type of books. I like that you can read any type though - picture book, graphic novel, etc. I usually read princess/fairy tale retellings. I love anything with princesses and castles. I'll probably try to read some manga or graphic novels with princesses. We will see. Yay! I hope you love the series. Fun challenge! I don't think that I read too many royal books but they do seem really popular. Yes, more than ever I see a lot of royal reads being published. Oooh this sounds like a great challenge. I don't do challenges, but I really like the sound of this one <3 I read a lot of books that would fit into this category! If you end up reading any you can always share them in the comments section of the link-ups. I might make a list of royal reads in the future. sharing on the Sunday Post. I may add this one for some fun! Thank you so much! I wouldn't be surprised if you read a good amount of royal reads next year. Sounds like a fun challenge. I will have to look at my TBR list and see if I have enough books on this theme to participate. That would be wonderful if you joined! No pressure though. If you do end up reading any let me know! I'd love to see them. Good luck to everybody! It sounds like a fun challenge. I'll probably take part in this as I have Tudor and Plantagenet fiction to get stuck into as well as non fiction on our UK Royal family. I won't be posting my first blog post until the start of January though. Awesome! I look forward to reading about your royal book selections. I'm surprised you are doing a challenge at all since I don't think I've seen you do one before. Good luck with the challenge! I'll be competing against you in Hufflepuff. Thanks for hosting, can't wait to start reading! Hopping into this Royal Reading with you.. thanks for hosting! Melanie Dickerson''s series are perfect additions I can think of and Rhys Bowen's .. Awesome! I'll link you up since you had trouble with the other challenge. I'm connecting it to your wordpress. Also... excellent royal series by Rachel Hauck can't miss that ! Glad you have so many in mind. 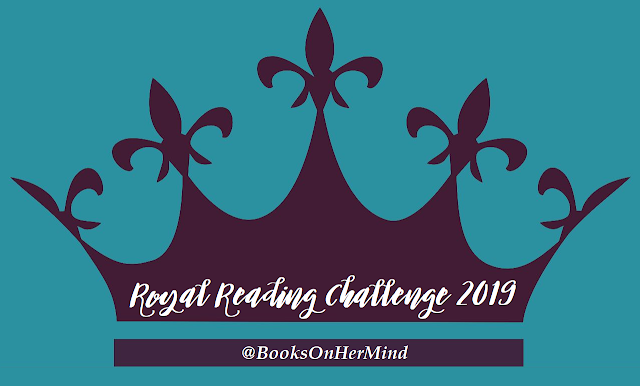 I'll be searching around for royal reads this year so be sure to check the link-ups to find even more royal books. 2019 Planning Wrap-Up | How Much Did I Get Done?